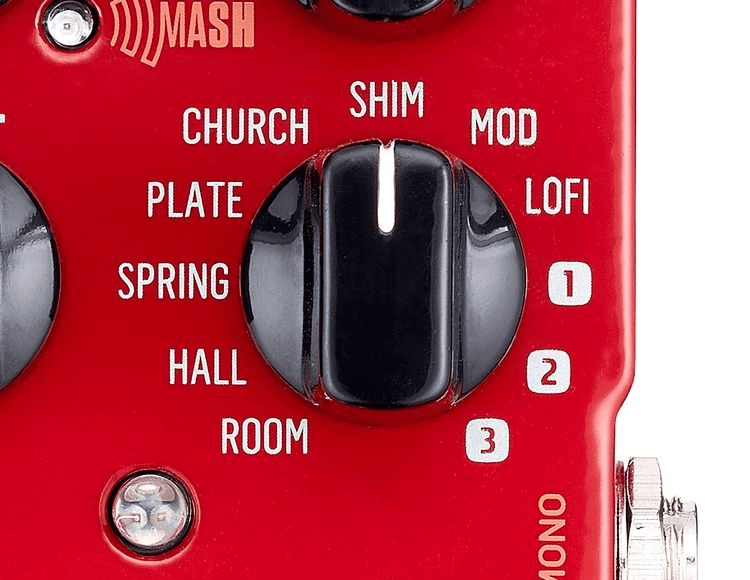 The original Hall of Fame is one of the most popular reverb pedals we've seen at Sweetwater, and the TC Electronic Hall of Fame 2 reverb pedal delivers new shimmer reverb algorithms and an innovative Mash footswitch for expressive effects. 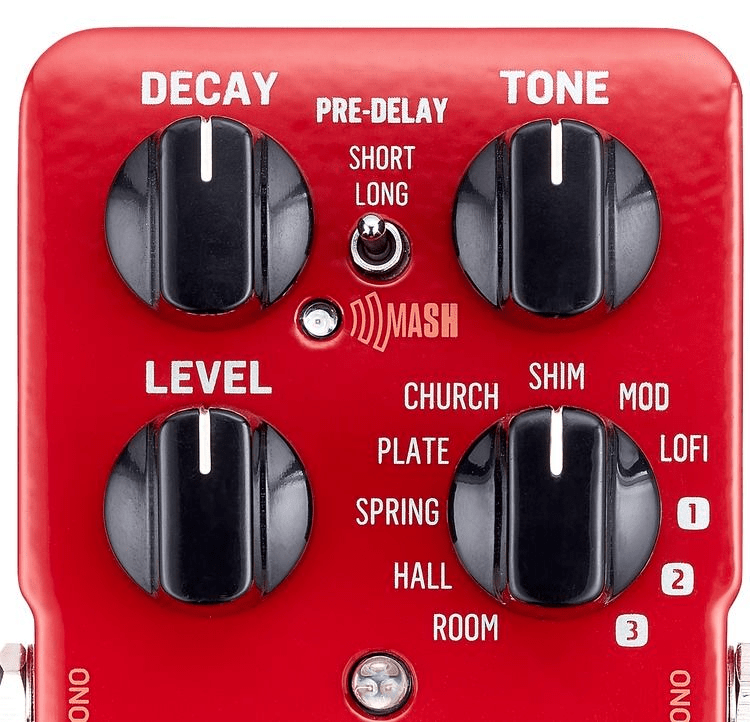 In addition to toggling the reverb effect on and off, the Mash footswitch is pressure-sensitive so you can use it like an expression pedal to control reverb parameters. And fans of TonePrint effects presets can rejoice — the Hall of Fame 2 reverb pedal boasts three slots for TonePrint presets, allowing you to have three custom-tailored reverb effects at the ready. TC's shimmer reverb algorithms pitch-shift the reverb effect up one octave to create ethereal, ambient effects. Perfect for shoegaze, worship, and other ambient styles, shimmer reverb is just one of the updated algorithms you'll find in the Hall of Fame 2 pedal. TonePrint-enabled pedals such as the Hall of Fame 2 allow you to use the TonePrint app to download custom-designed artist presets. You can also use the TonePrint editor software to create your own custom verbs. The Hall of Fame 2 pedal allows you to load up three different TonePrint presets simultaneously for more flexibility onstage. 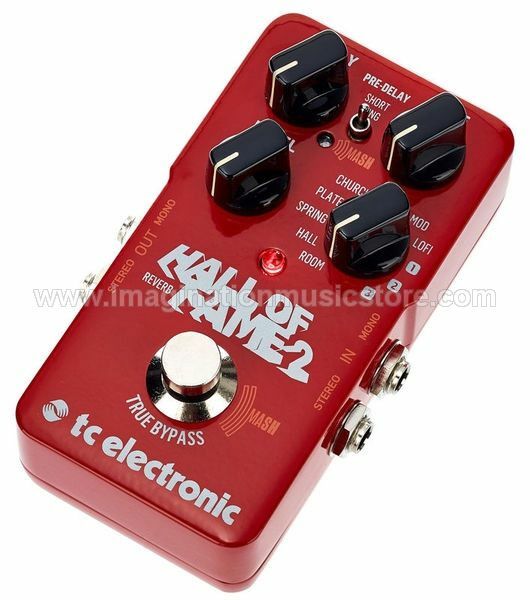 The innovative Mash footswitch gives the Hall of Fame 2 pedal amazing creative potential. In addition to toggling the reverb effect, this pressure-sensitive footswitch can be used in a similar fashion to an expression pedal. 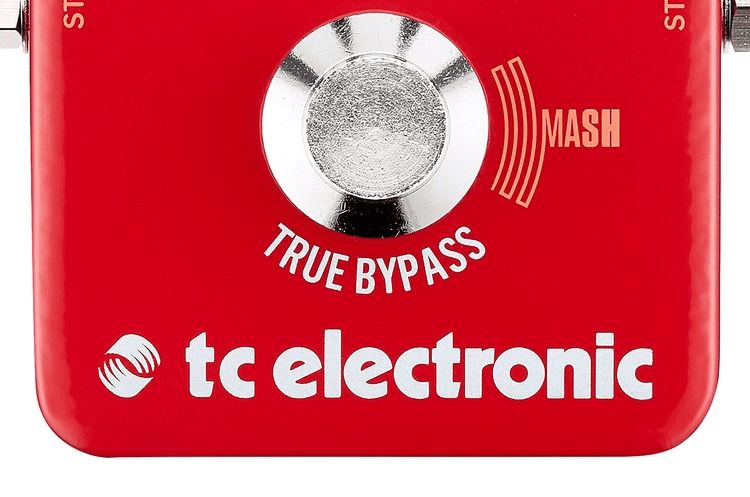 Use it to swell the reverb effect in and out dynamically, or assign other reverb parameters to the Mash footswitch for even more sonic creativity.